Infographic design is also known as visual data representation. Nowadays, Infographic designs are web designs found to be more useful and commonly shared than the usual and normal blog post as well as to other web application. Using Infographic design will keep the web users to create their own colorful and well content message straight to the point. There are famous tools which are essential in creating easily and hassle free Infographic Tools such as stat planet, online chart maker, creately, new your times, google public data, many eyes, wordle, tableu, gapminder and inkscape. 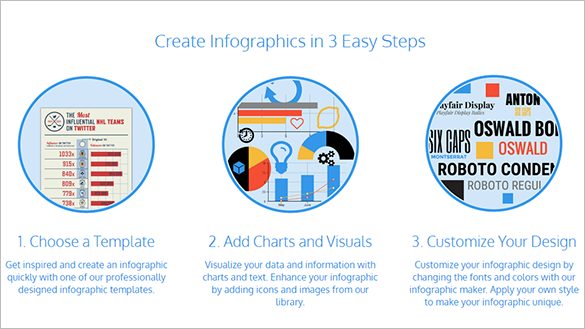 The visualise tools to come create Infographics for free tool has a wide range of features. It offers a variety of beautiful themes, language maps, pictograms and tree maps, an option to download the Infographics and several other features. The Google free Infographic tool is another excellent infographic creating software. 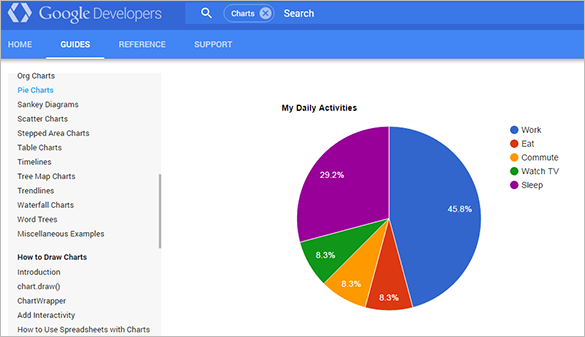 This tool allows the user to make a variety of charts such as pie charts. 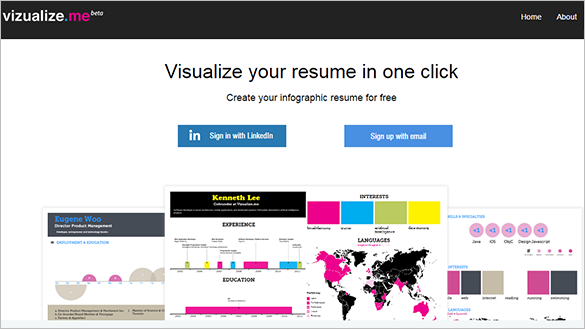 The tool also offers the option of allowing the user to code the Infographic himself. Easel.ly is a free of cost infographic designing tool that allows users to create vibrant and unique infographic. This tool is synced with leading social media software like Facebook and Gmail. 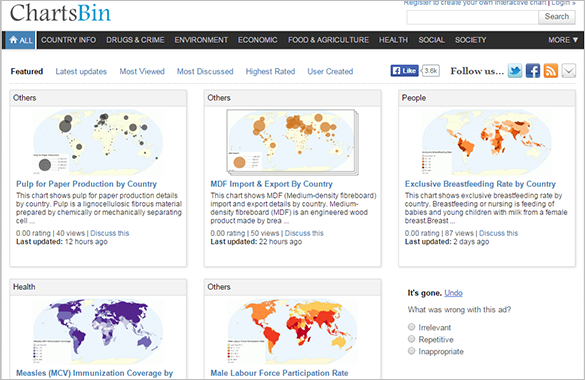 Over 4 million infographics have been created till date with this tool. Picktochart is a professionally designed and Mac compatible infographic creating tool. This tool is absolutely free of cost. The program offers a variety of ready to use templates as well as icons and images for the infographic. Picktochart also has video tutorials that provide users complete support. 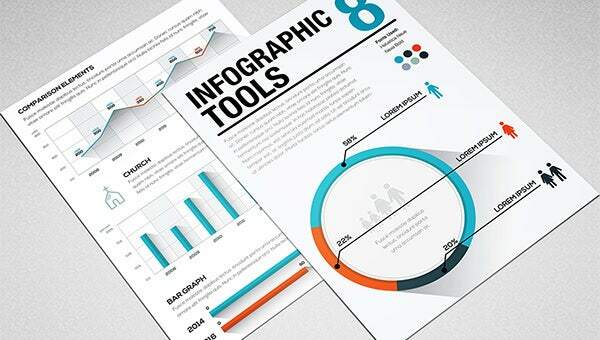 Inforgram is a wonderful, simple to use and free of cost infographic designing tool. It allows the user to create a wide range of interactive charts. Further the user can upload the data onto social networking sites too. Another excellent feature of this tool is that it allows the user to personalise the infographic with his own design elements. 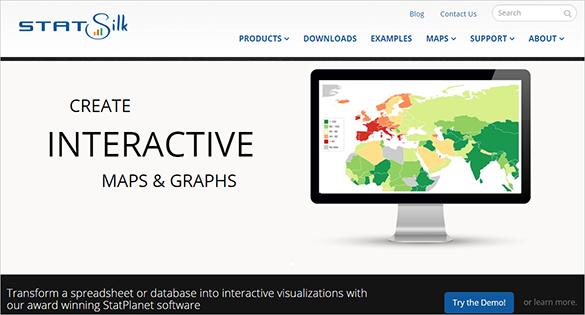 Venngage is a free of cost tool that allows users to make vibrant and captivating infographics. This tool has a variety of ready to use templates to choose from. The user can add charts and visuals to the template too. This tool has a library of icons for the user to choose from too. The Microsoft infographic designing tool is a Windows compatible program. It offers the features of social media monitoring, sentimental analysis and others. It requires Windows 8.1 or higher to function smoothly. This tool is a small sized and does not occupy too much space on the PC. The Icharts infographic design tool is a highly professional and well planned program. It offers a wide range of features such as real time data, 360° view, cloud sync and an interactive demo. 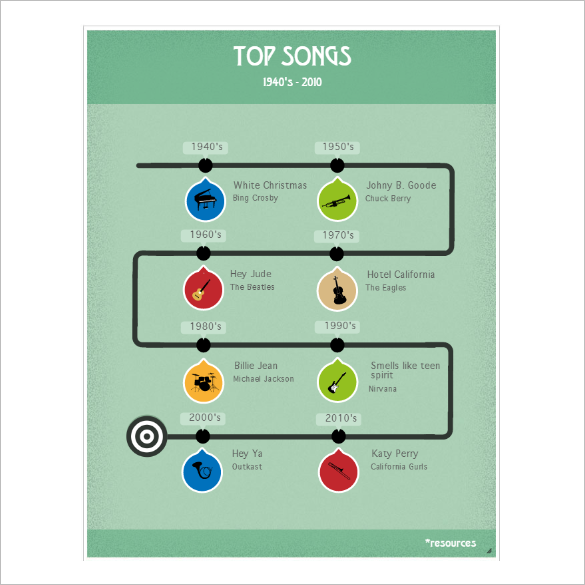 Users can easily create charts with the help of this tool. 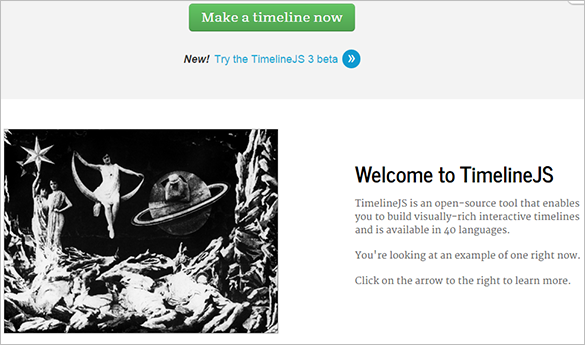 Timeline JS is a free of cost and open source timeline and infographic creating program. This tool has the feature of pulling in media from social networking websites like YouTube, Facebook, Twitter and others. Option of easy copy paste of the embed code on your timeline. Statsilk design tool is an easy to use and simple infographic creating program. 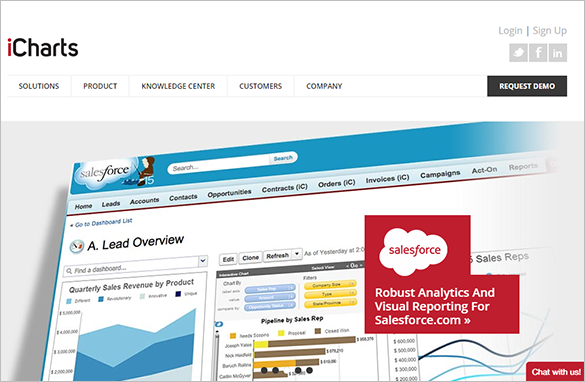 It allows instant conversion of spreadsheets into graphs and maps. This program is used by world renowned organisations like UNESCO, Samsung, eBay, Dell, World Bank and various others. The Chartsbin free infographic is a infographic creating program. 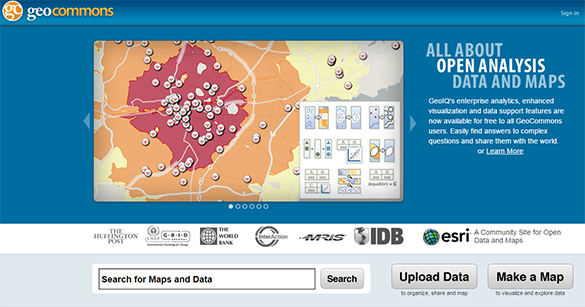 It allows the users to create maps and charts and statistical data. It is a simple and user friendly tool that can be used by individuals, professionals, companies, journalists and various others. 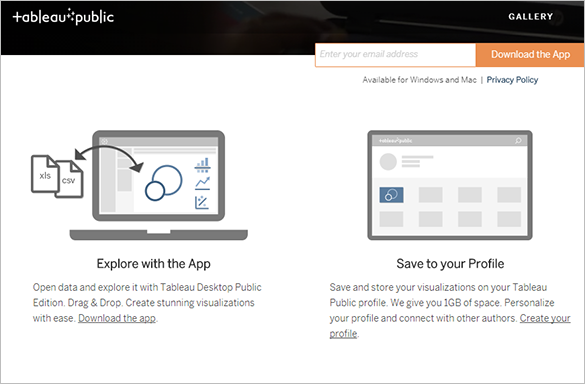 The tableau tools to create infographics is a free of cost and easy to download Infographic creating application. 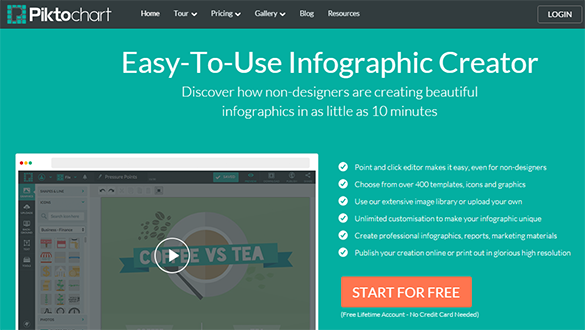 This tool allows the user to save the created infographics to their social media pages. This tool is used by bloggers, journalists, sports fans, politicians and various others. These tools are free to download and some of the tools are free software making a visualization of data with design more easier. All the tools needed for infographic Elements are available and accessible to be found the website as long as you have an internet connection.